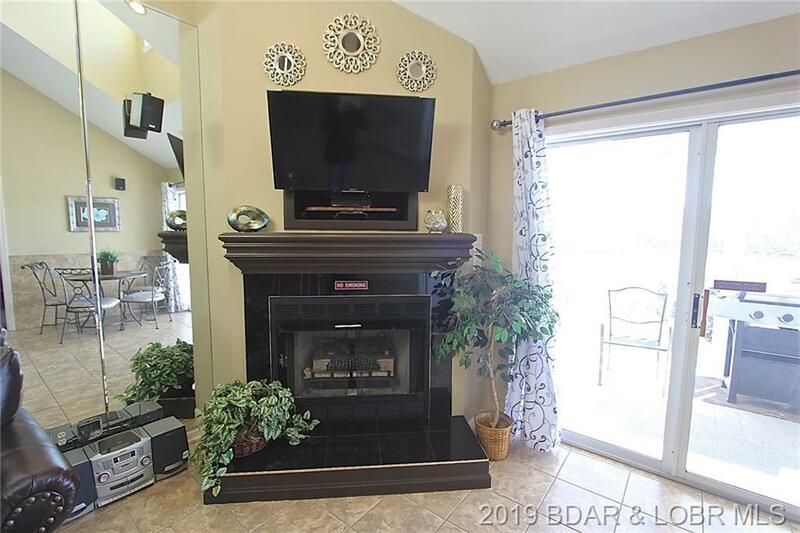 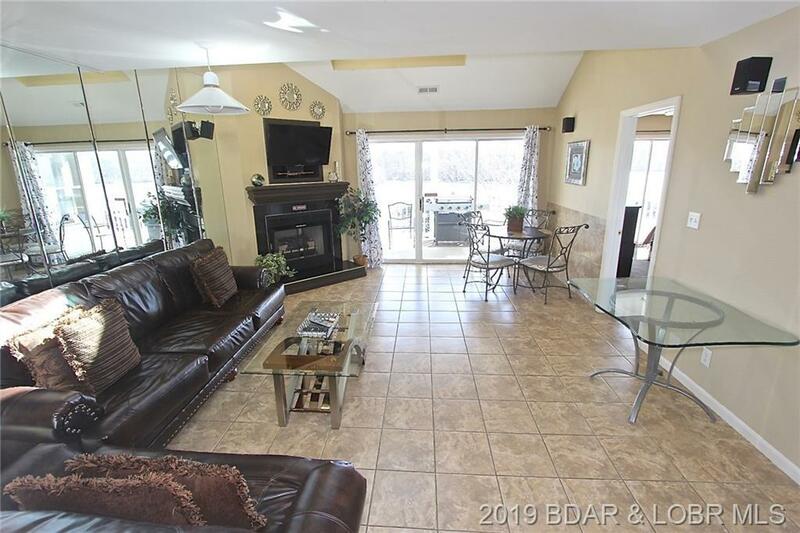 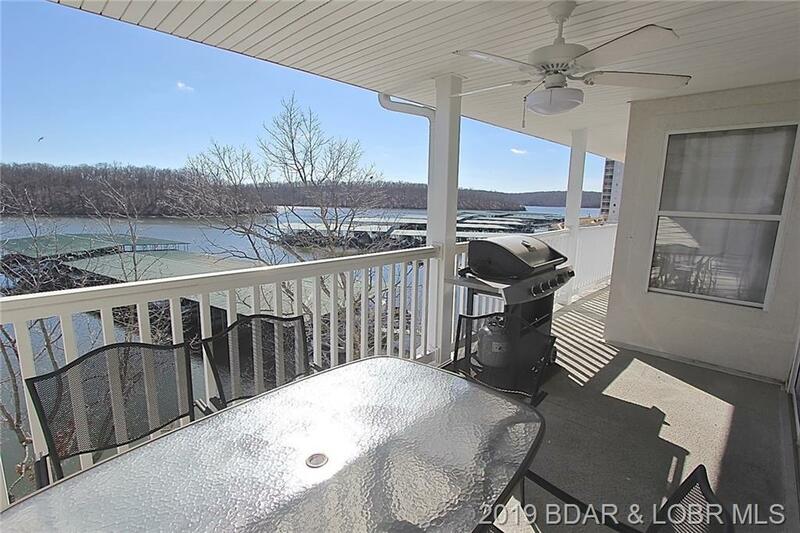 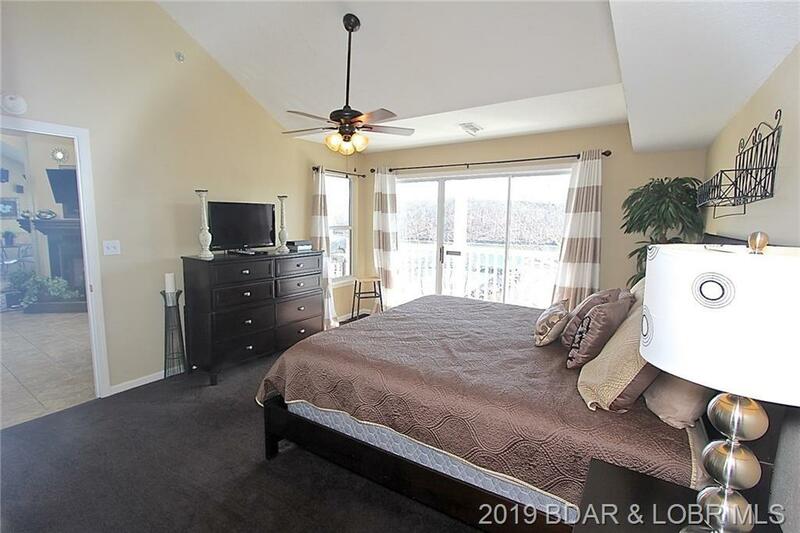 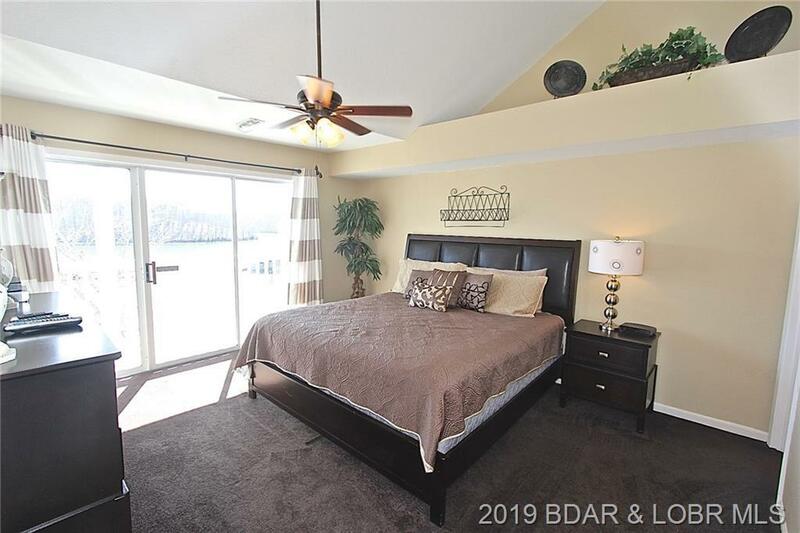 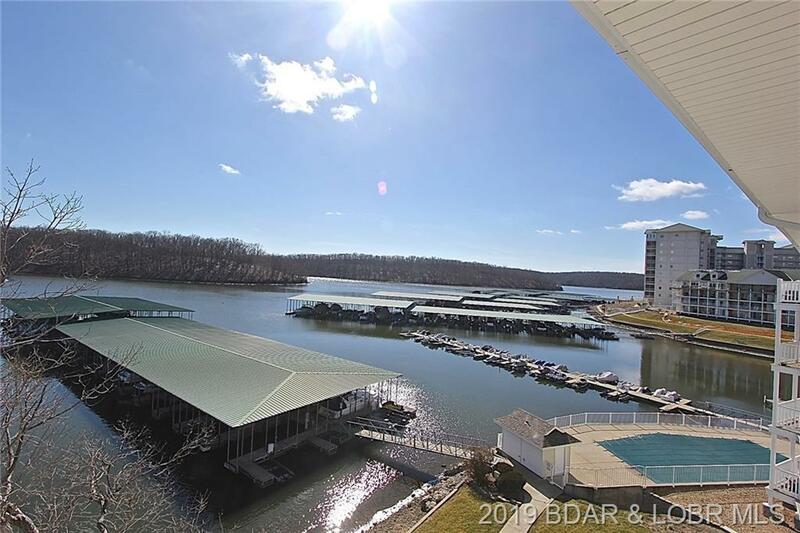 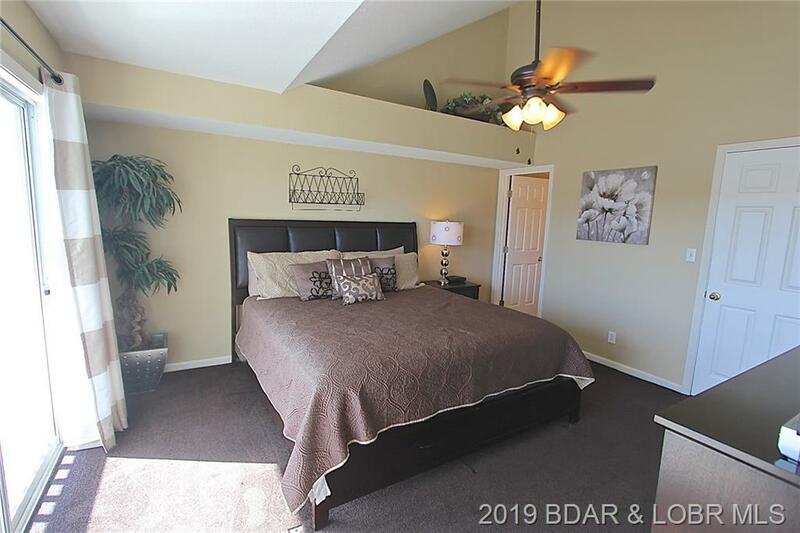 4800 Eagleview Drive #242, Osage Beach, MO.| MLS# 3511161 | Lake of the Ozarks Real Estate for Sale, Search for Homes, Condos, Lots, Land & Commercial Listings in Osage Beach, Lake Ozark, Four Seasons, Linn Creek, Camdenton, Rocky Mount, Sunrise Beach, Laurie, Brumley, Kaiser & surrounding areas. 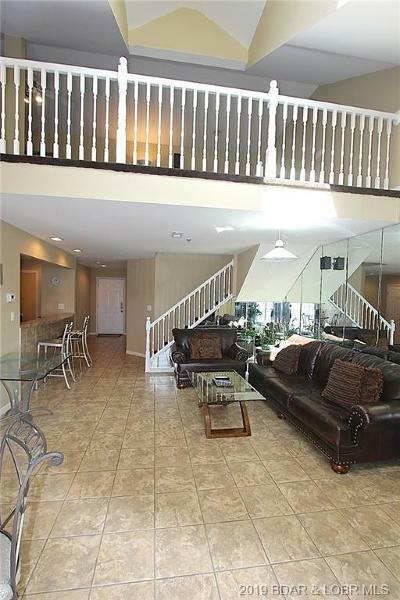 Spacious floor plan with vaulted ceilings and lots of light. 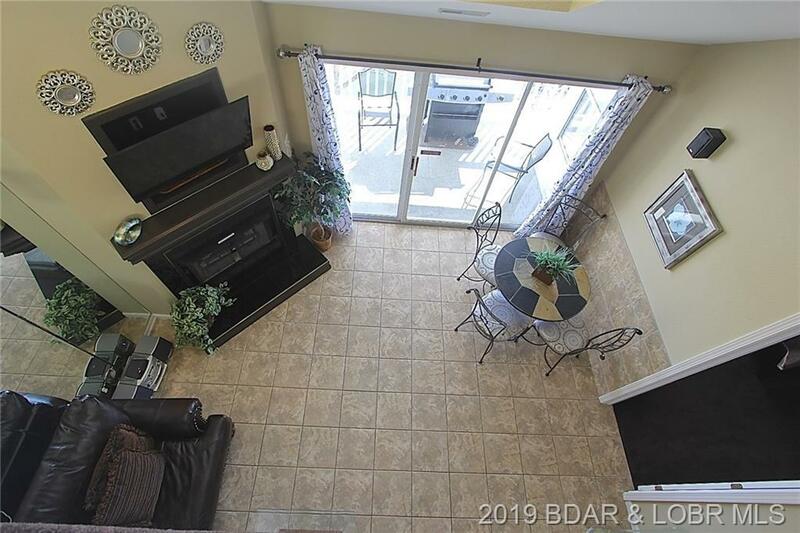 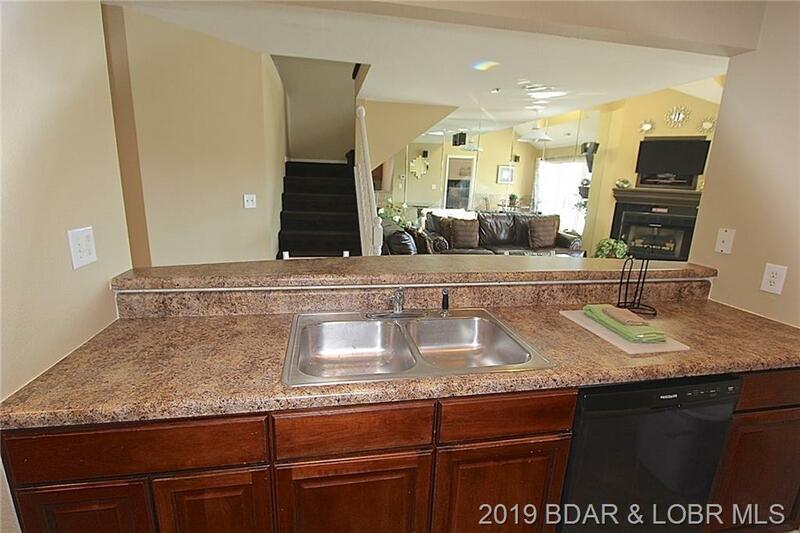 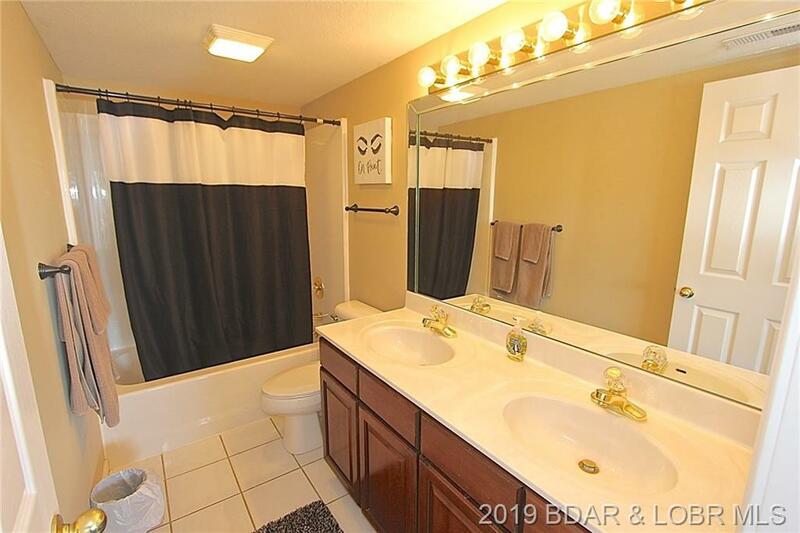 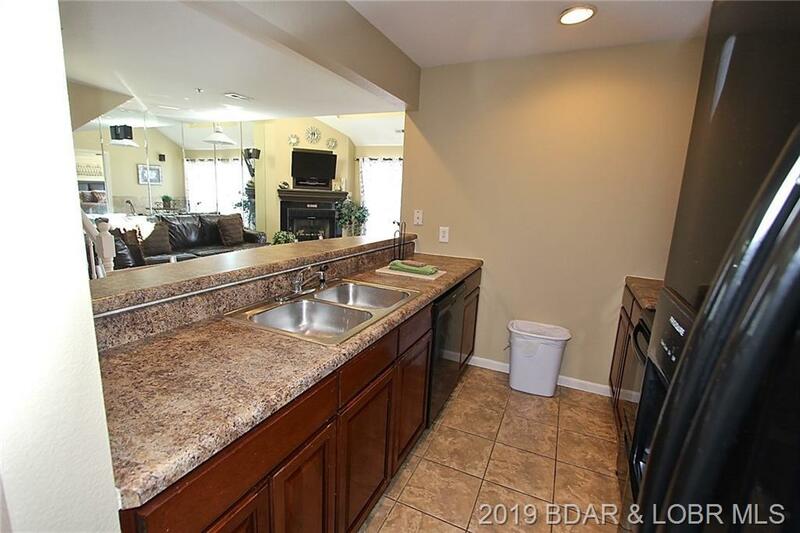 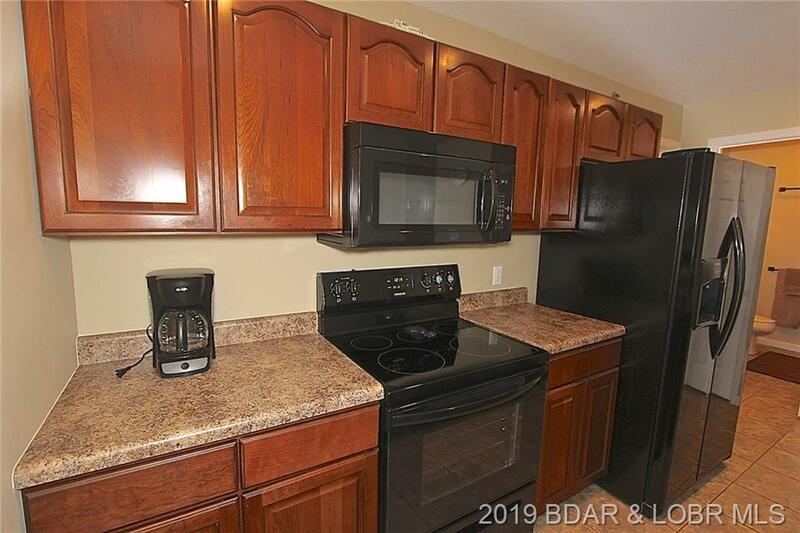 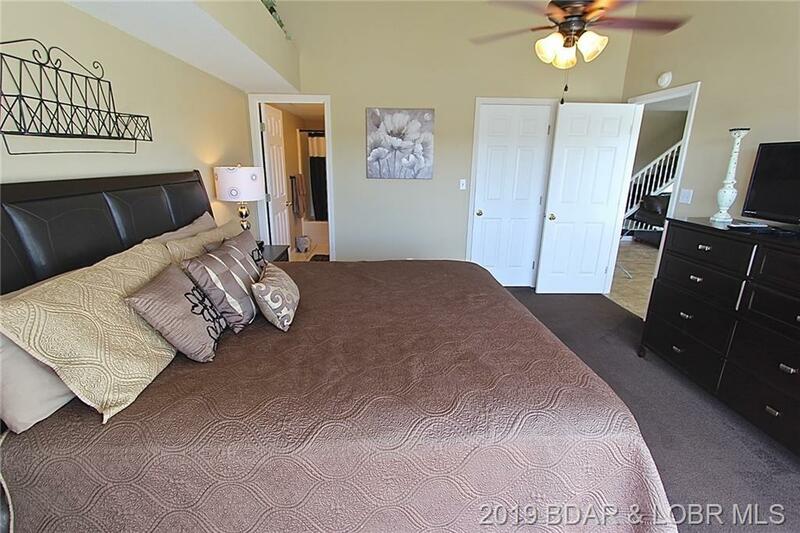 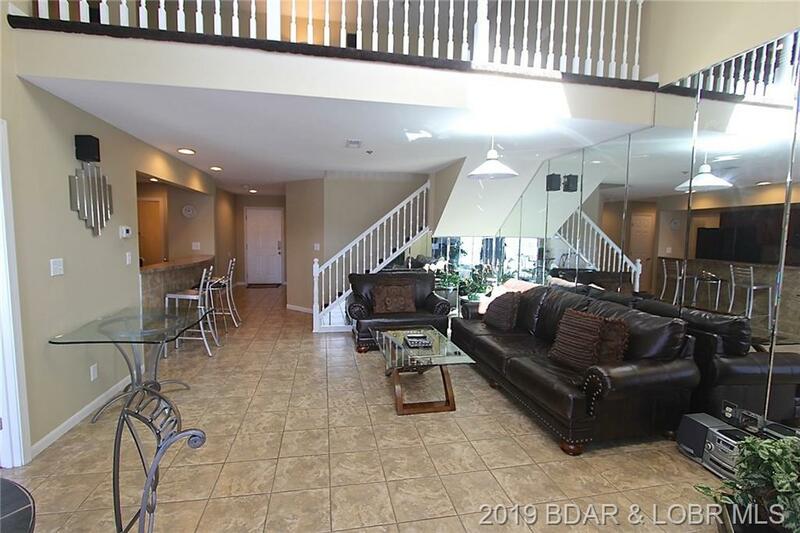 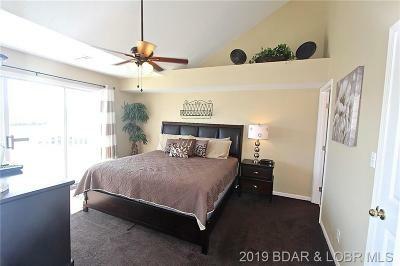 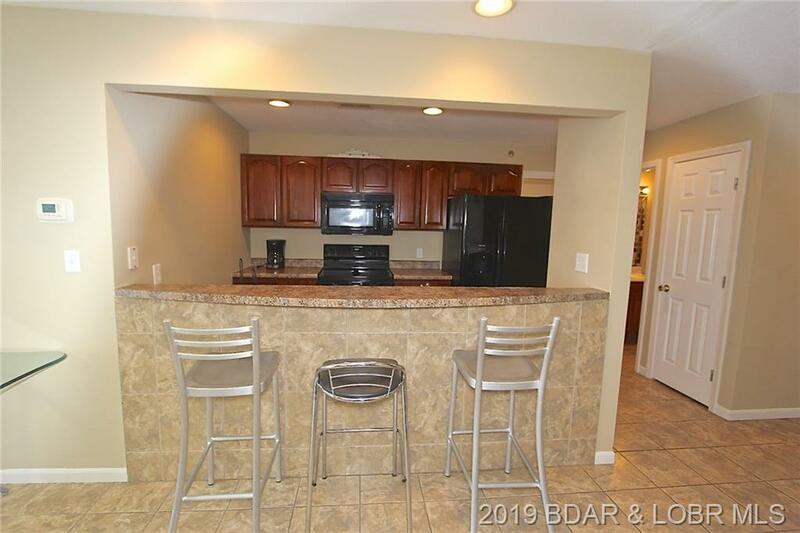 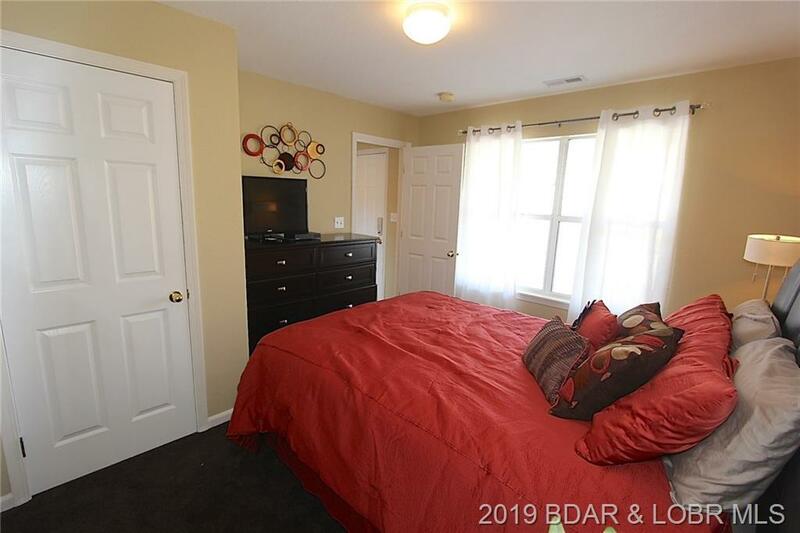 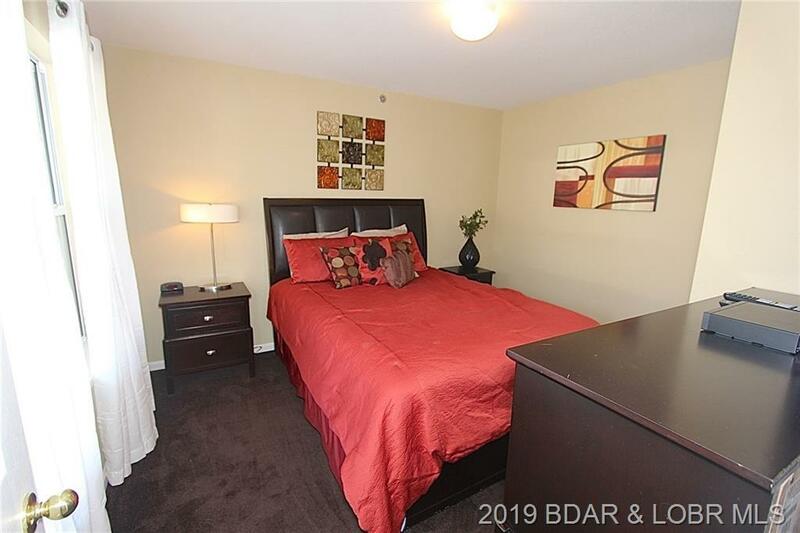 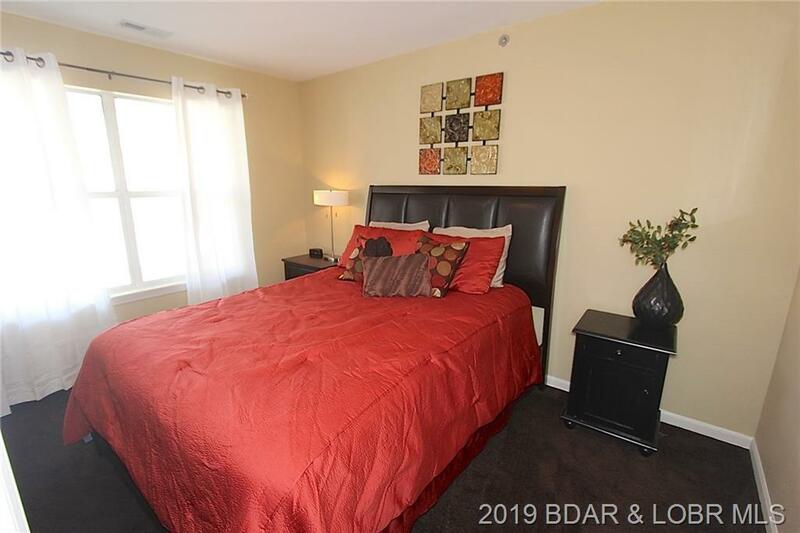 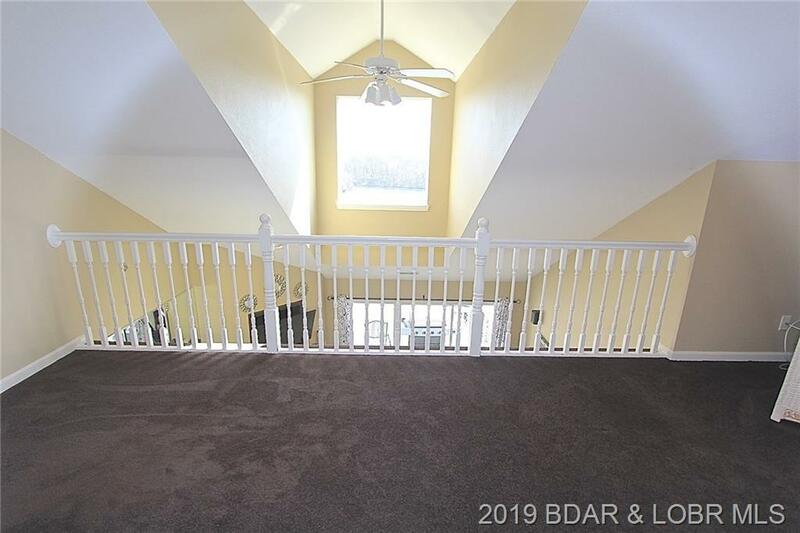 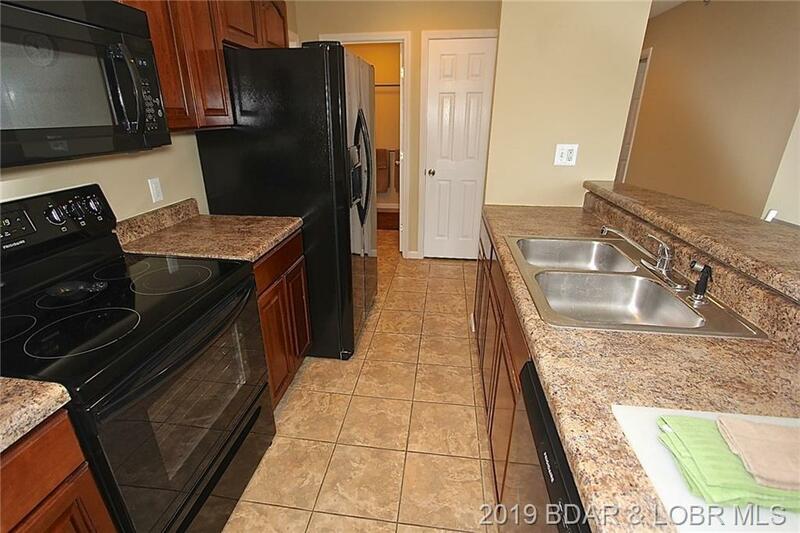 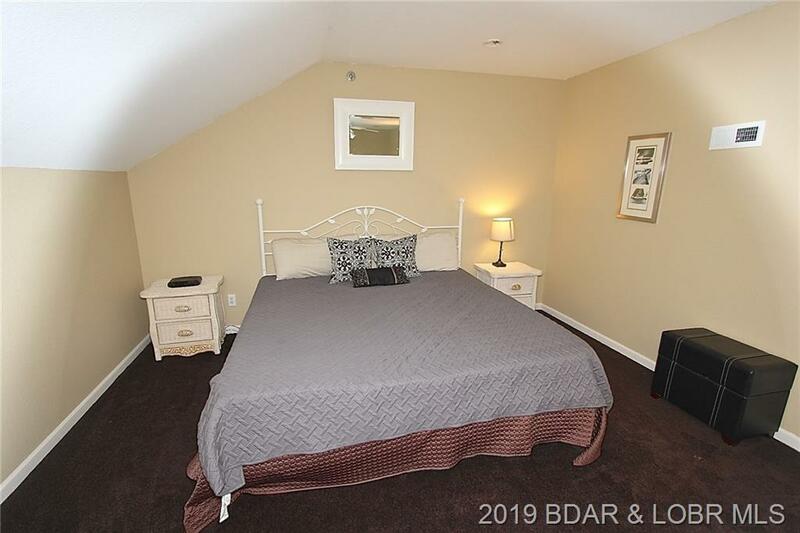 Condo features main level living with 2 bedrooms, 2 baths, fresh paint, a fully appointed kitchen with new appliances, large breakfast bar, pantry, gas fireplace in the living room and a full-size laundry. 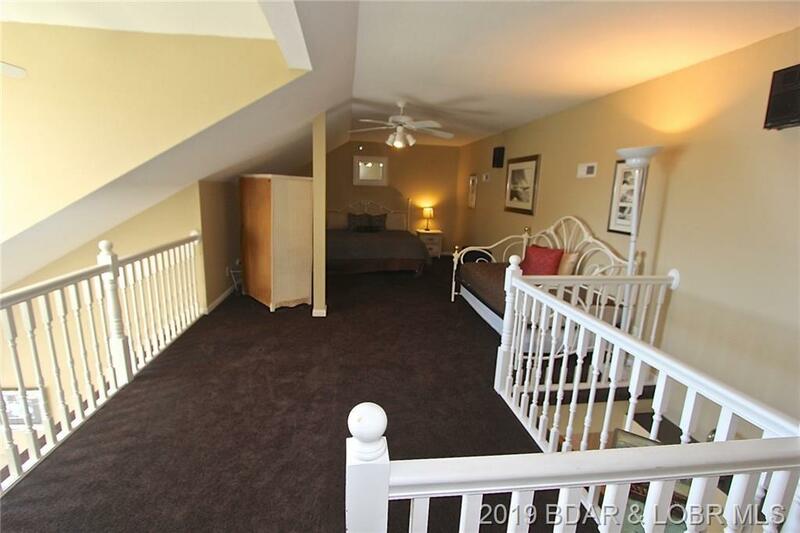 The oversized loft has a 3rd sleeping area and more living space. 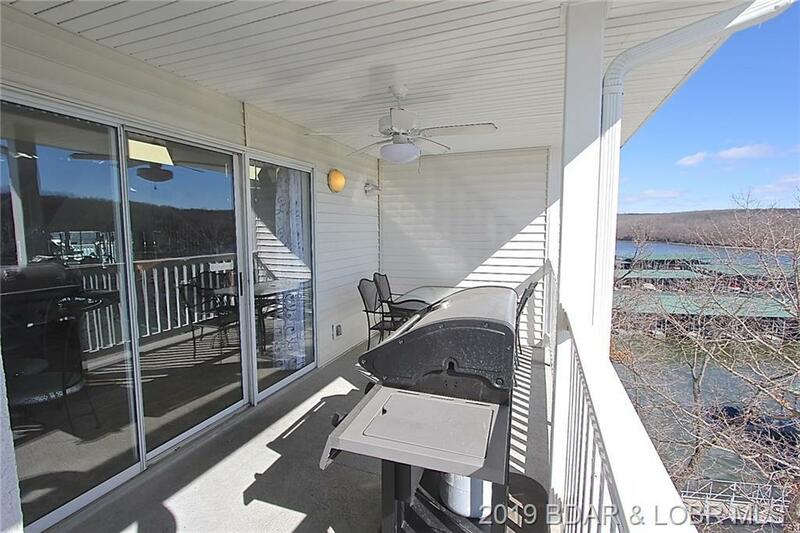 New covered deck for entertaining and taking in the serene State Park views. Offered turn-key with a 12 x 30 boat slip. Ready to enjoy with your friends and family immediately or earn rental income. 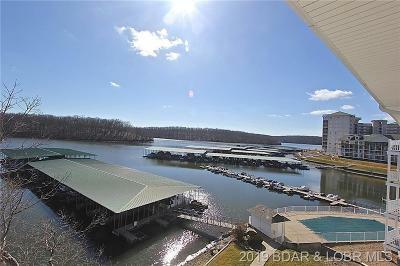 The complex has 3 pools a beautiful lakeside walkway and covered docks for fishing. 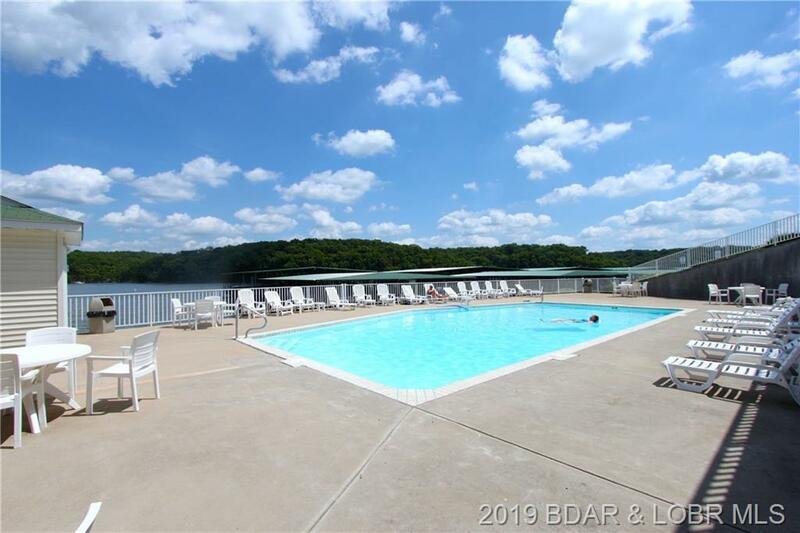 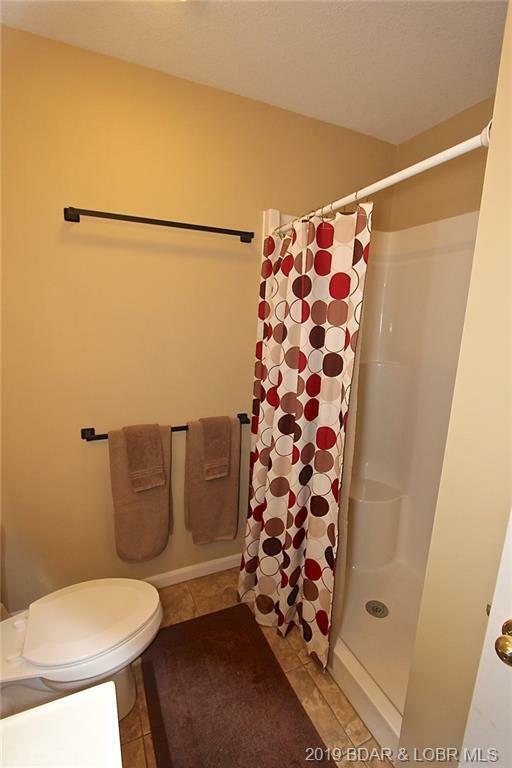 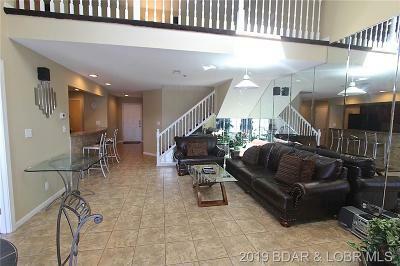 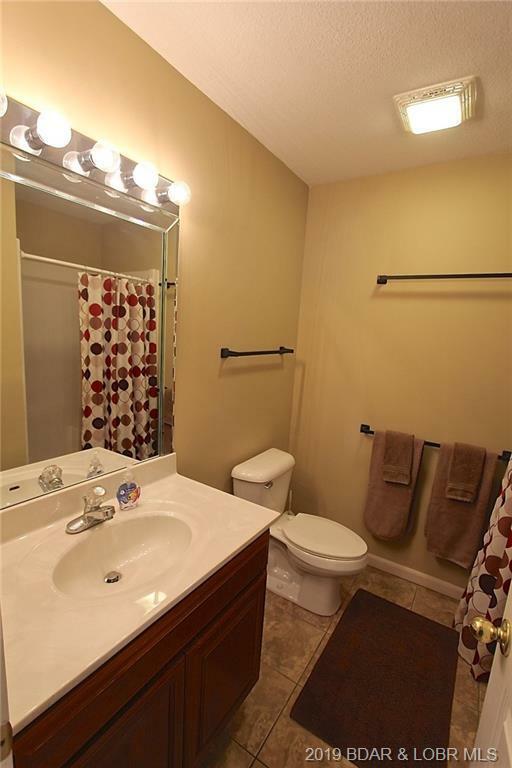 Located in the heart of Osage Beach close to hospital, restaurants, shopping, and entertainment. 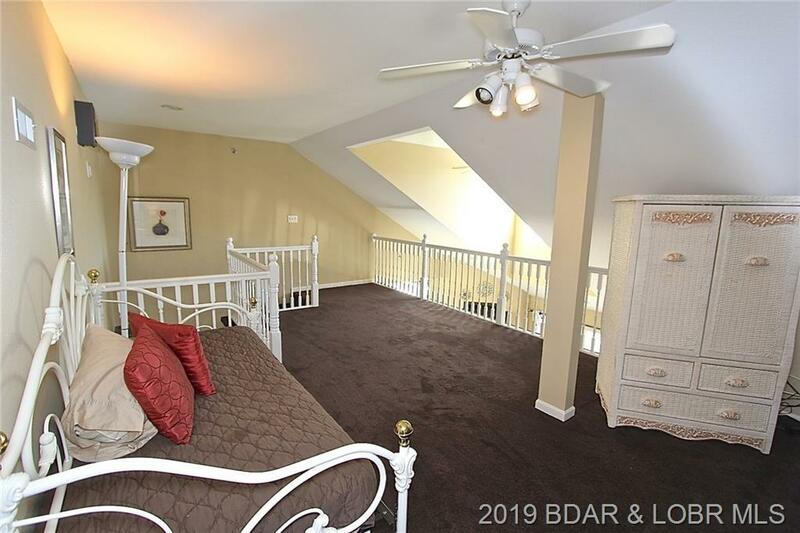 No Special assessment on this unit. 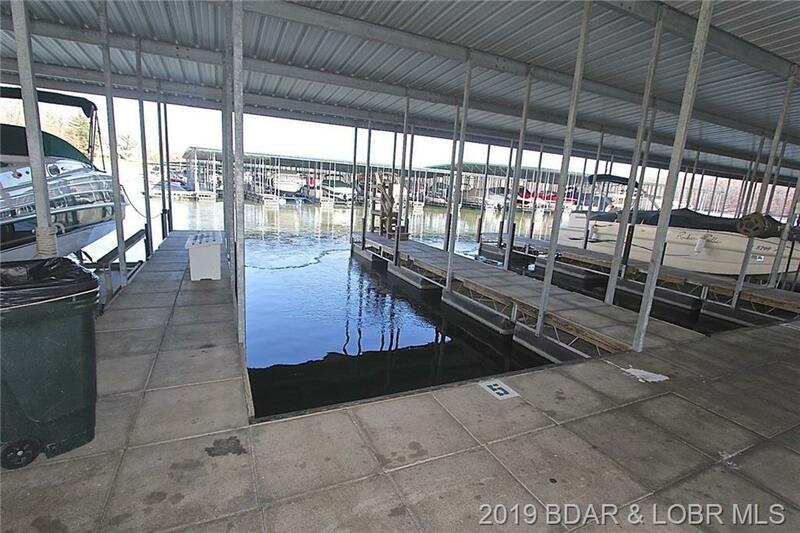 12x30 boat slip included in the price. 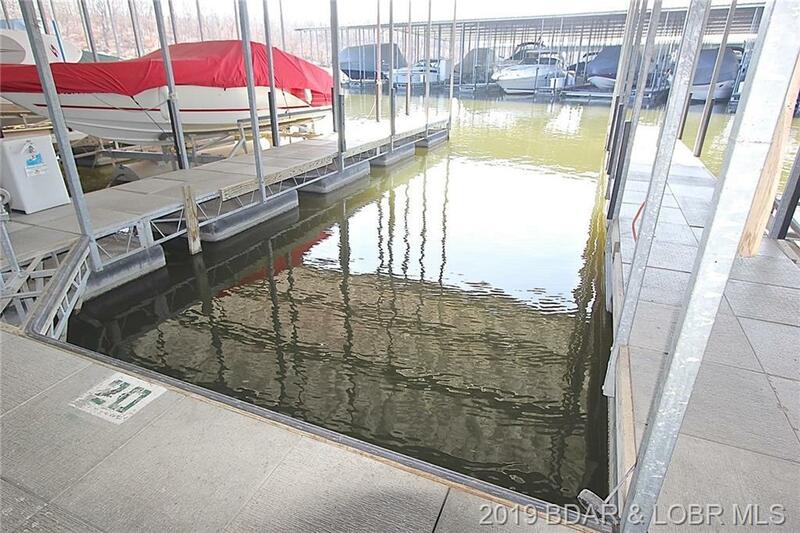 If a larger boat slip is desired a 14x40 slip can be upgraded instead of the 12x30 for an additional $5000. 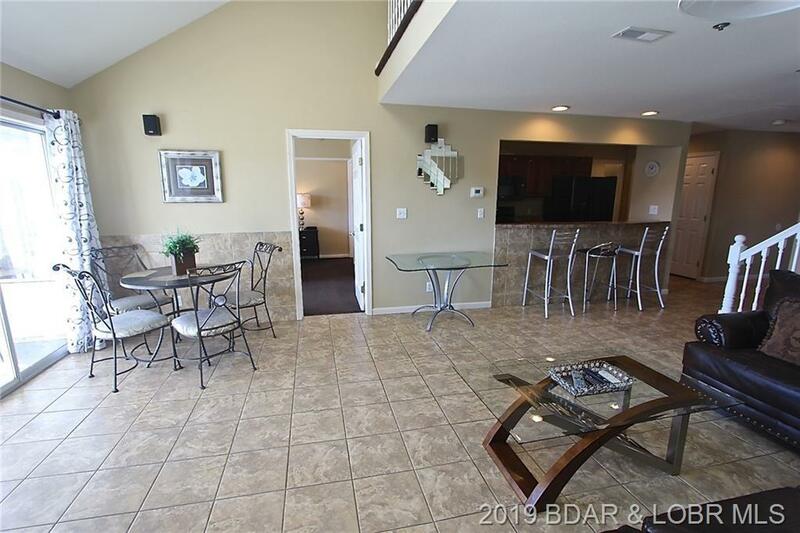 Directions: Hwy 54 To Passover Road. Go Through Roundabout And Continue On Passover Road. Turn Left Into Complex, Stay Left To Parkview Bay Condos To Waterfront Building 2 Straight Ahead. Complex Adding Internet To Assessments - Estimated Increase $30-$40/Qtr.